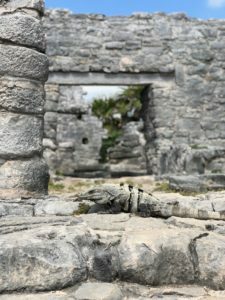 Xel-Ha park takes the very best of the exotic and beautiful terrain in Riviera Maya Mexico and turns it into a family fun park that gives everyone a dose of the adventure and fun they desire. 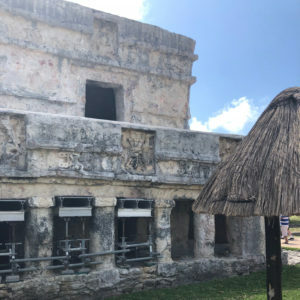 My trip to the park was a bit of a surprise as in trying to justify the ride to get to Tulum we thought by adding more excursions to our day we would feel better about the drive time. So after battling the sun and heat of the Tulum ruins we piled back on the bus and headed to Xel-Ha not sure what would be instore. Upon arriving we were told the bus would not be heading out for another 6 hours and the immediate thought was of dread that there was no way two adults would make it that long in an adventure park. Well that view was short-lived as you take a look at the map it is quickly clear that the park houses a huge assortment of treasures that normally would take days of excursions to conquer. 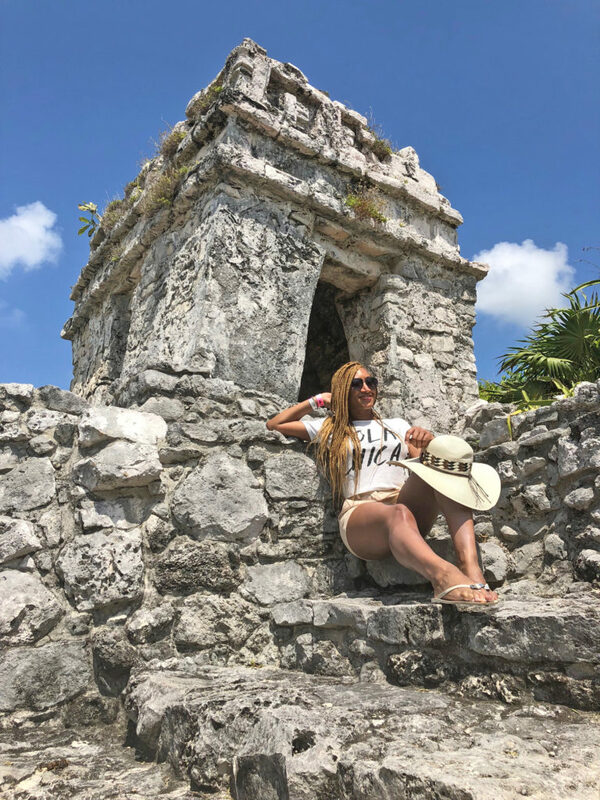 From cenotes to lazy rivers to slides and pools the park literally has everything under the sun all while honoring the rich tradition of the Mayan culture. But before conquering the fun and rides first things first, it’s time to eat. The most impressive thing for me about the park set up is that food and drinks are included. Yes you read right the park offers restaurants and bars that serve a huge selection of food and beverages, including alcohol are all included. We choose the Mexican restaurant as American food seemed off in the beautiful Mexican setting and we were pleasantly surprised. The buffet offered a wide selection of very authentic dishes as well as American fusion dishes and even some notable favorites of mine like freshly handmade tortillas and churros. Honestly hours disappeared at the restaurant as we drank Miami vices and had shots galore and enjoyed the wonderful family fun vibe the park exudes. So many drinks and shots and plates of food later it was time to take on the challenge of exploring Xel-Ha. I love swimming and fun in the sun and the expansive parks provides all of that. Even better most of the adventures are included with the park with only a limited amount of options being an additional charge. From biking, to cenotes, to caves, to snorkeling to bike riding to so much more the park is a perfect full day getaway. Because the activities are so extensive and different you could spend more than a day exploring them all. For an adrenaline junkie like me its almost too hard to decide but a definite highlight of all the activities was the river tour. It is a natural lazy river as you begin along a tree lined stream that outlets to the larger river. As you float along you fully appreciate the beauty of the location and the park as it is has been built around the natural beauty instead of over it. The result is a truly unique magical adventure park that is truly one size fits all. 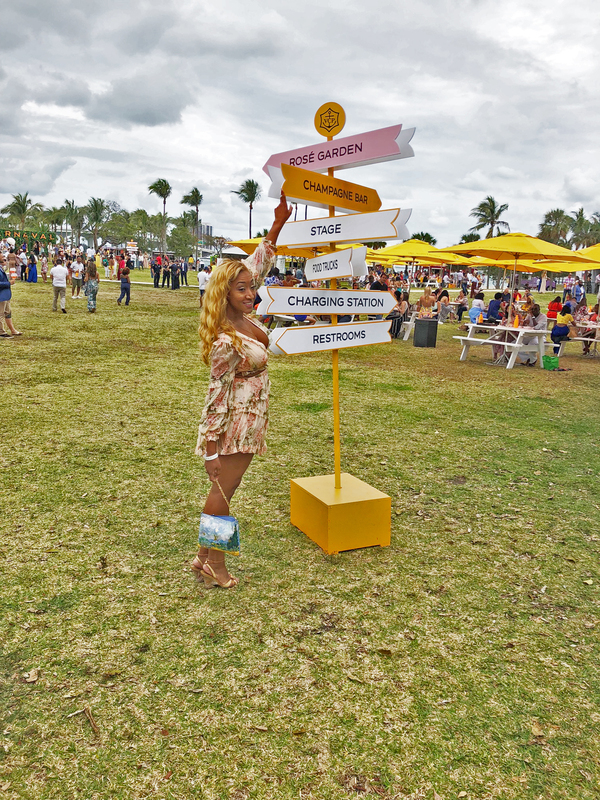 All the music, fun, and sun that comes to mind when you think of Miami was turned on and amplified for the Veuve Cliquot Carnaval. 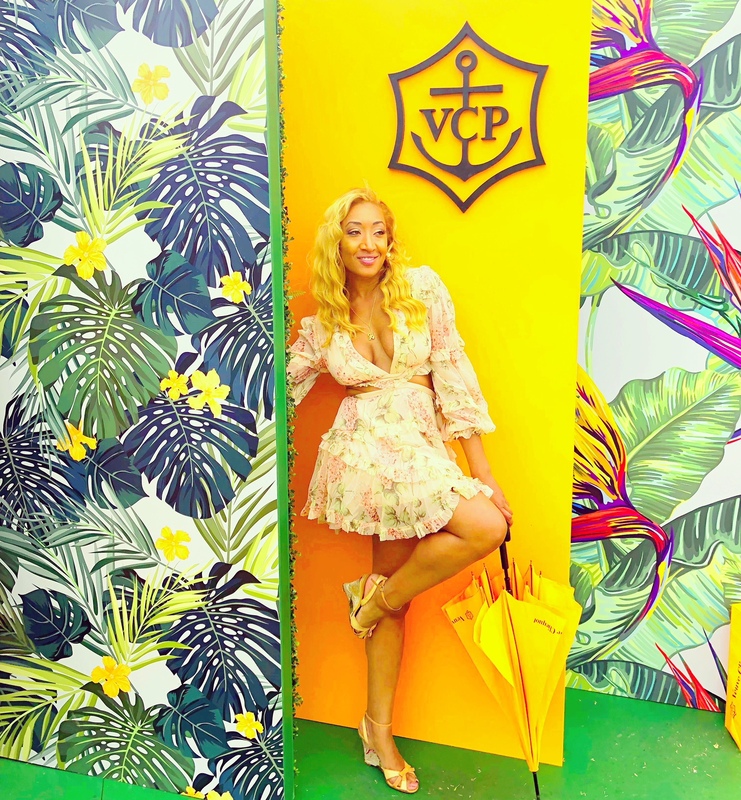 This annual Veuve extravaganza celebrates all the vibrancy of Miami in a fun twist on their typical events. 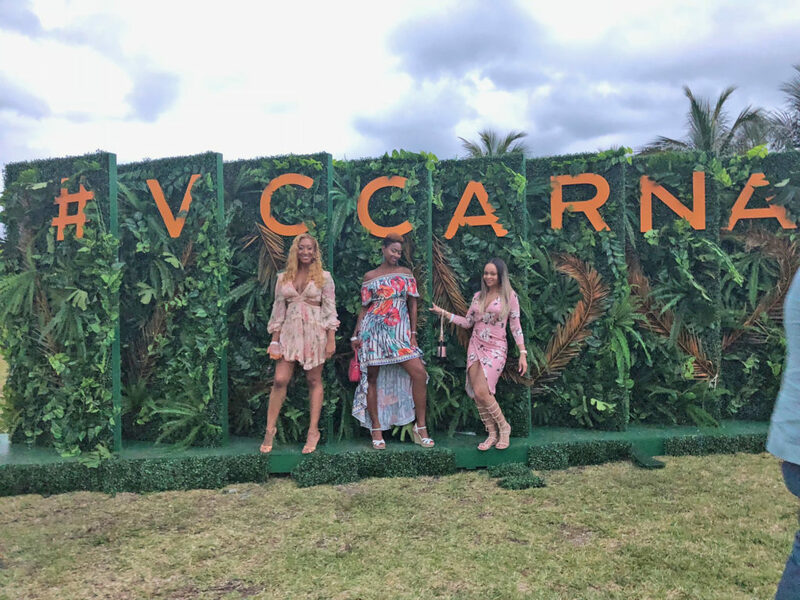 As a frequent attendee for the Polo Match I was curious to see what this MIA variation brought to the table as partygoers celebrated the dancing and music of Carnaval with a Veuve twist. So in an easy answer to the question “How was the Veuve Champaign campaign at the Veuve Carnaval in Miami?” is that it was fantastico! 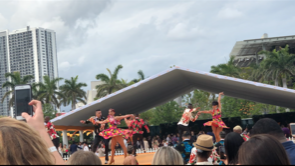 Set in the Biscayne Park, the venue was both centrally located and offered great views of both the water front of Biscayne Bay and neighboring downtown Miami. 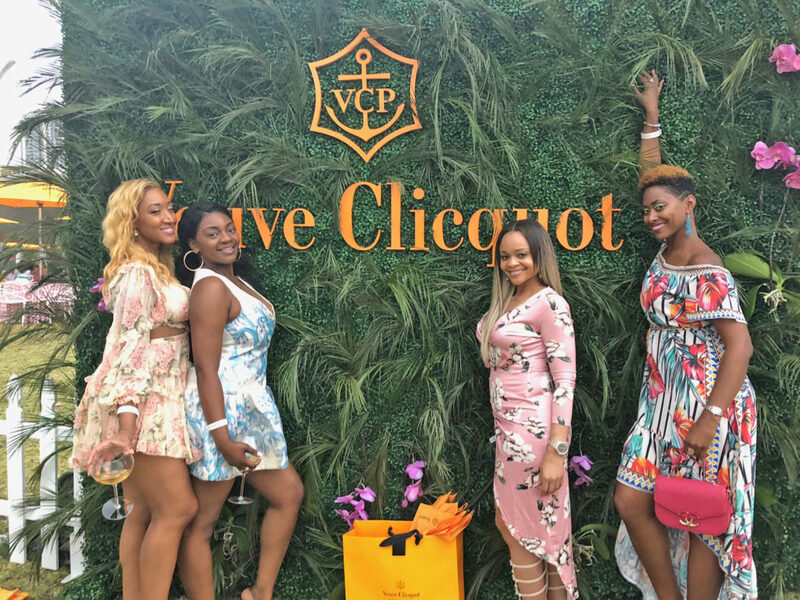 The staples for veuve events were of course present as well with food trucks and Veuve bottle tents conveniently spaced throughout the celebration. 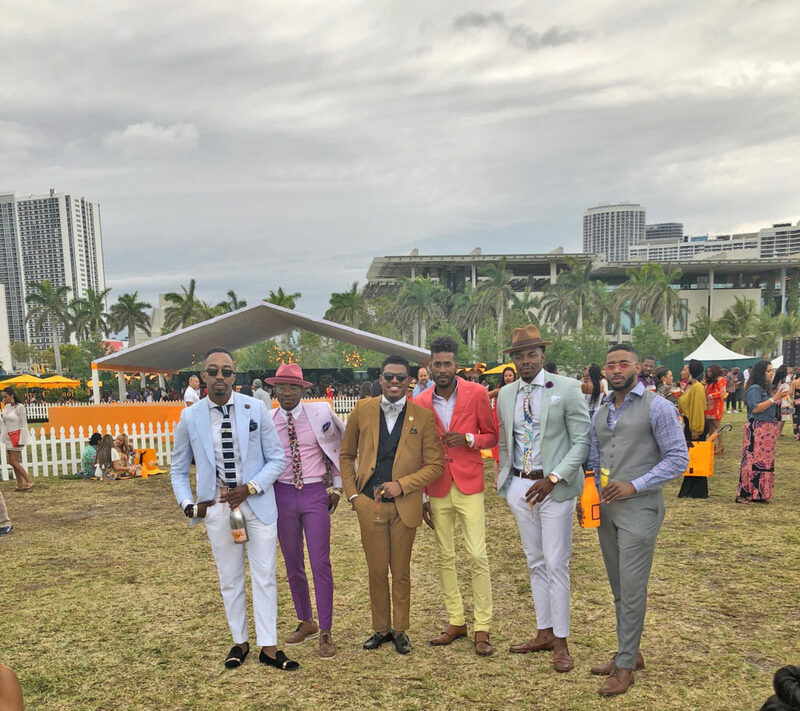 For the Miami edition I think the location layout tops even some of other popular polo venues as right away when walking in you were faced with the very difficult decision to buy a bottle or glass of your favorite Veuve. 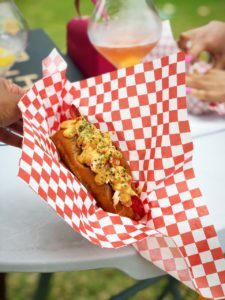 The food truck options presented a wide range of selections from bar food and pizza to some more lavish possibilities like my choice, an outstanding lobster roll food truck. They offered some great variations on the traditional lobster roll and the bite was the perfect base for the bottles of Veuve on deck. What really makes this event unique is the music and entertainment. 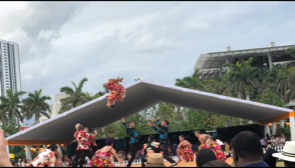 With live performances from local bands and a thrilling performance from Swing Latina there was an instant fiesta vibe tingling throughout the entire event. What is best about good vibrations is that they are contagious so even in the threat of an afternoon Miami shower or bearing the mostly standing only seating options you still feel energetic as you sway to the beat and check out all the cool kids that are certainly in the building in any Veuve event.